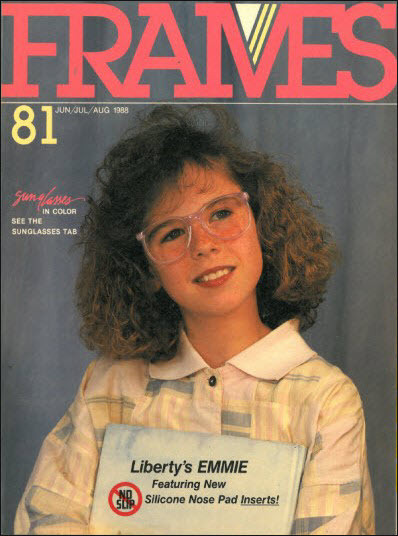 Smile As Big As Your Frames! Here's a throwback to Spring of '74! 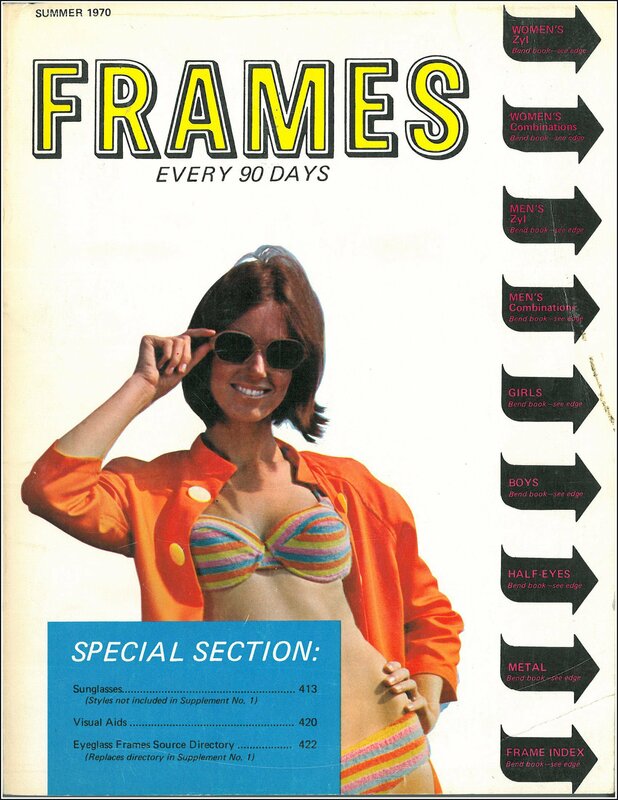 Winter storm Jonas may be on his way, but we're reliving Summer '70 in here! 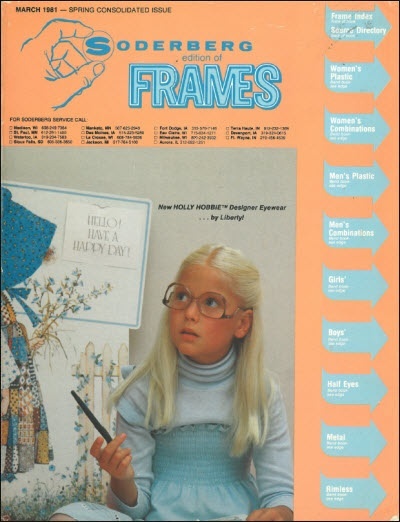 Big frames & big hair on the 1980 Summer Big Book. Members Only Jacket? Must Be An 80's Throwback. Here's a flashback to the Spring of '86. Did anyone else have this jacket? Have a PAWSitively wonderful holiday! Thank you all for another great year! See you in 2016. 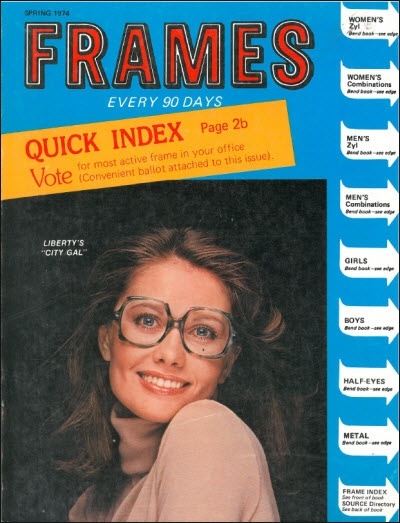 In the Spring of '81, frames looked like they were being worn upside down. As the countdown to 2016 begins, we're counting down the Top 5 Blog Posts of 2015 (by number of views). 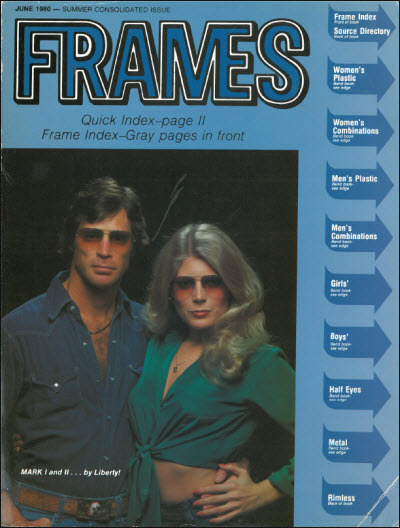 Here's a throwback to the Summer of '83... We can't wait for coifs to come back in style! 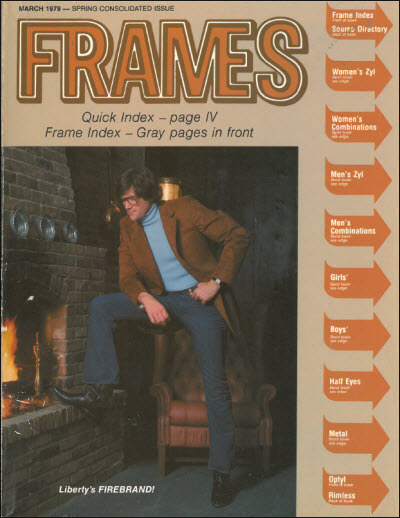 If it's cold outside, try standing by a warm fire and looking this cool. Opticians - Be proud of what you do! 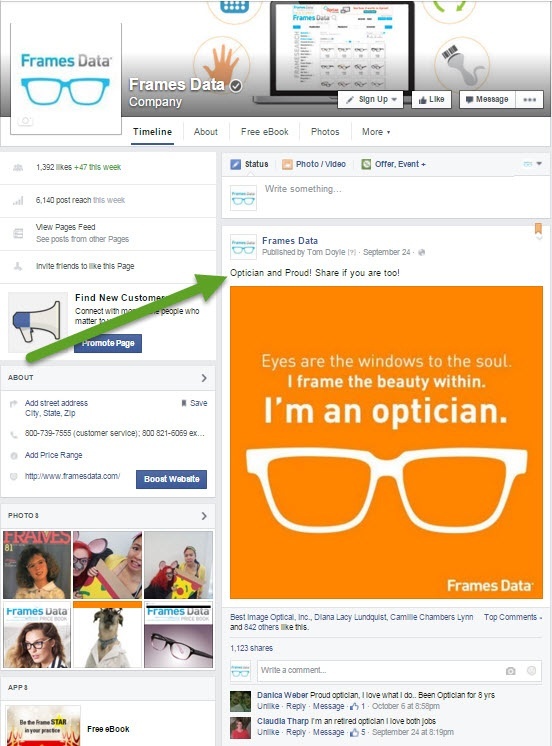 Hey opticians! We want you to know how much we appreciate the work that you do. Anyone else miss this look? We sure do! 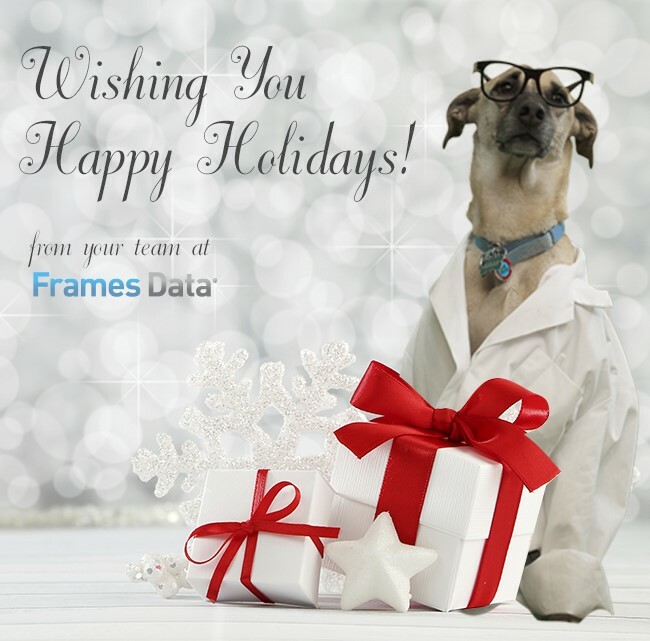 Do you L❤VE Frames Data? Tell us why and win $1,000!